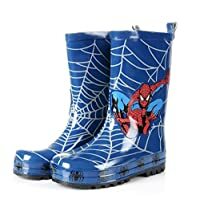 Spider-man aka Peter Parker is a comic book superhero published by Marvel Comics (Spider-man). 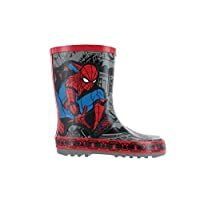 Official Marvel Spiderman boys wellies. 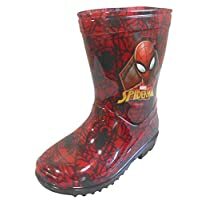 Fully waterproof clear PVC upper. 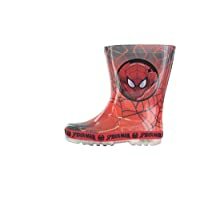 External Spiderman mask print on side. Soft cotton lining with comic book action print.